Celebrate your connection to the universe! 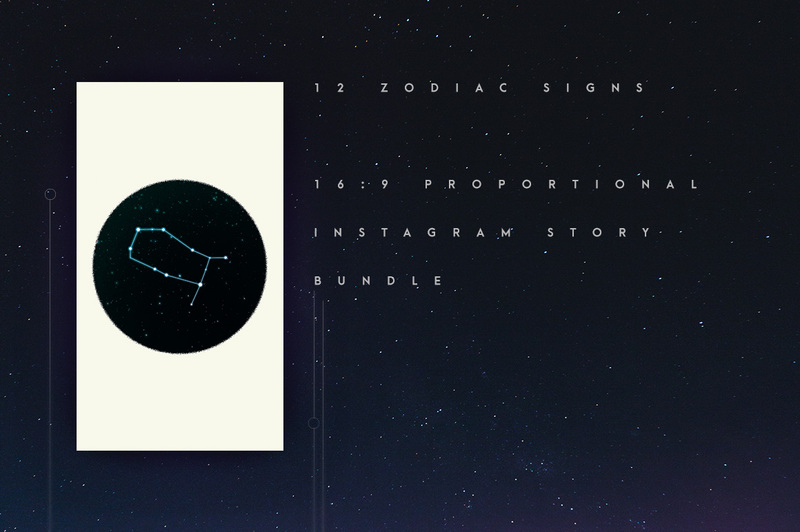 The Zodiac animation pack let your Instagram shine bright like a star in the stunning night sky. 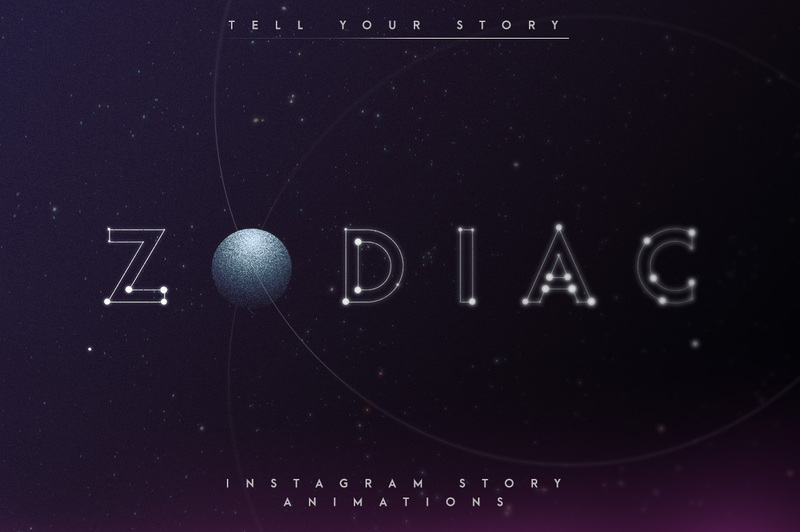 Create your own way to represent your zodiac and your passion for all things astro by adding these dazzling and high quality animations to your instagram feed and story. 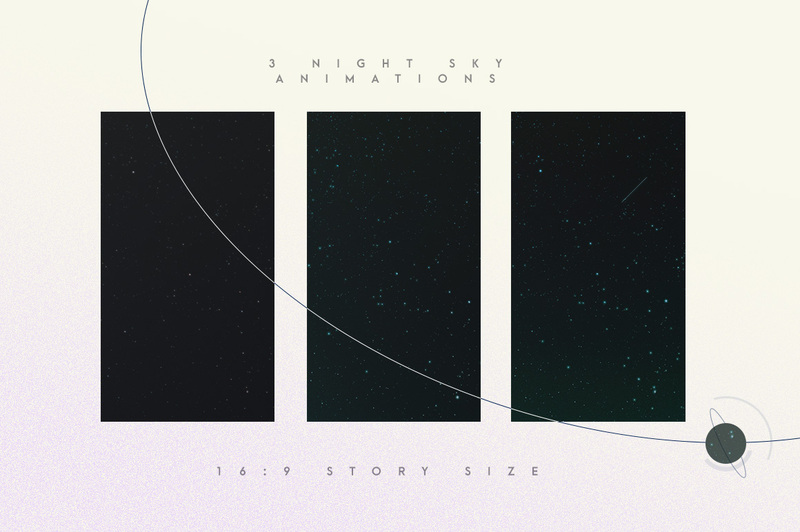 Brighten up your feed with beautiful night sky views to show your dreamy side. Add some sturdust to your social media! The Galaxy has so much beauty in it! 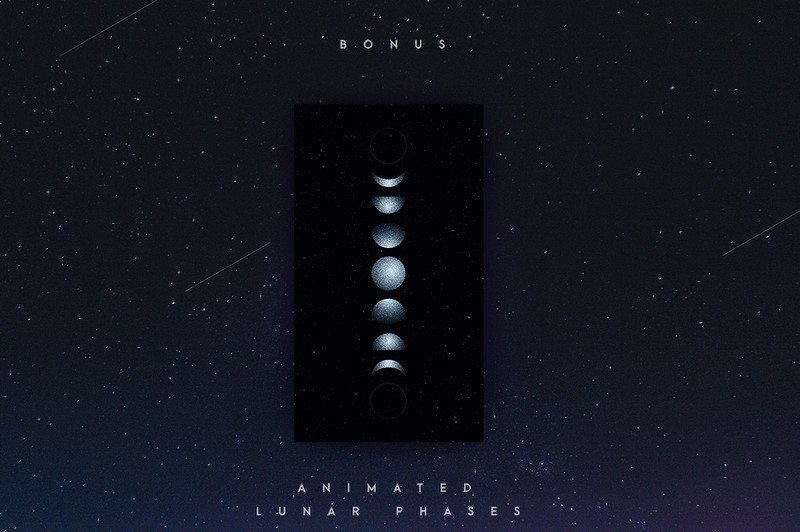 We add something very special to the bundle for all the Lunar lovers out there: An fully animated moon cycle animation. 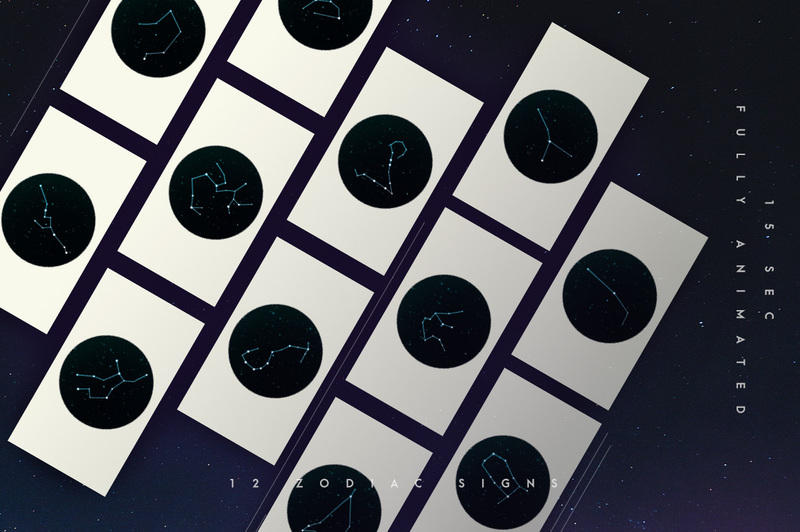 Astronomy meets geometrical design. Wish your loved ones a lovely birthday with a special story. Reach out to your followers and add some galaxy diamonds to your feed. Did you read something special in your horoscope and want to share it with your community and your esoteric minded followers? This is the most beautiful way to go! Or maybe you wrote an interstellar blogpost and now you want to advertise this on your instagram? Go for it! 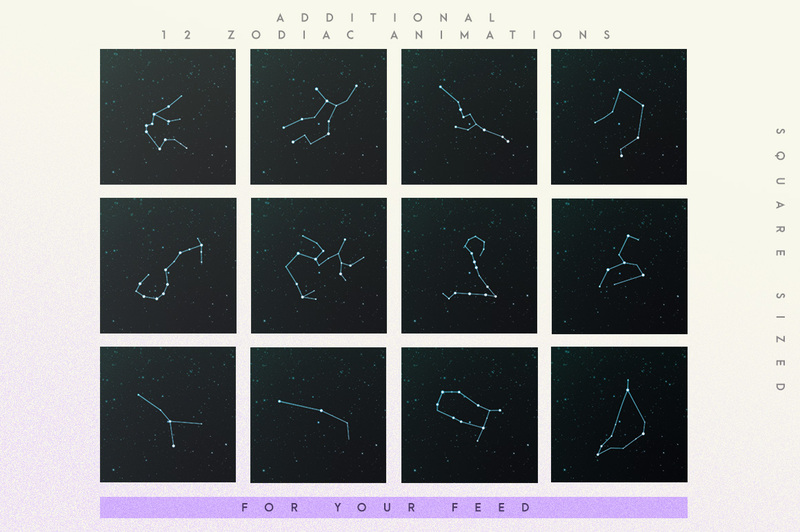 aquarius, aries, cancer, capricorn, gemini, leo, libra, pisces, sagittarius, scorpio, taurus and virgo. The files are all *.mp4 and 15 seconds long. 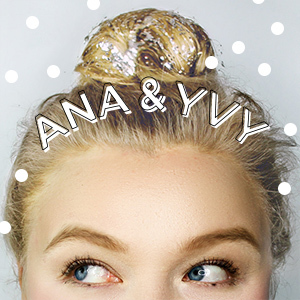 We didn’t put typography on it, so you can customise the stories as you like and make them fit your brand. We hope you like our new project and wish you a beautiful day!